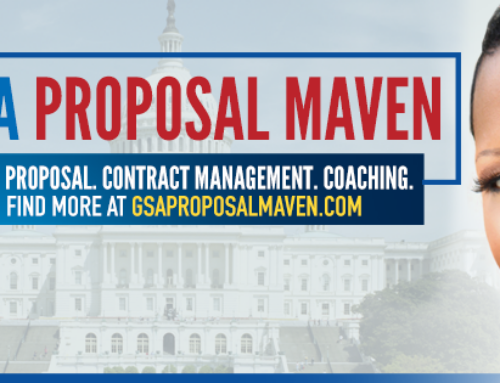 Communicate- Sometimes a protest is not the best avenue and you should try and resolve your concerns with the agency or contracting officer prior to moving forward in a protest. Debrief- Provides agency viewpoints of why you did not receive award. A debrief should be requested within 3 days of receipt of exclusion of award, you are entitled to one debrief per each proposal. Interested Party- In order to file a protest you must be an “interested party” which means have direct activity with the solicitation or contract award. Protest Filing- To file a protest to the agency you need to file before the closing of a solicitation, or within 10 days after contract award. To file a protest to GAO you need to file within 10 days of notification from the agency. Timelines- You should adhere to the short timelines specified within the FAR in order to properly protest your concerns. It is also recommended that you consult an attorney for protest concerns. Have you encountered a protest filing? Tell us about it.